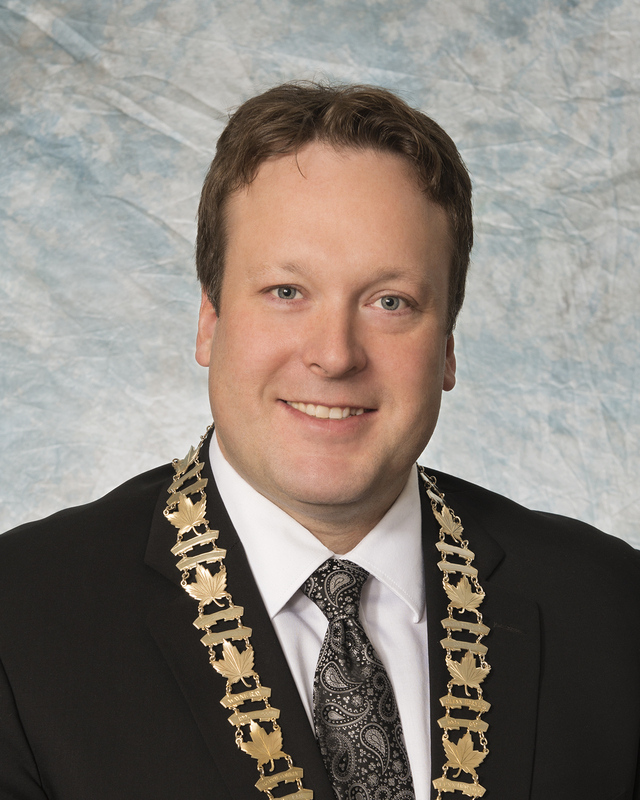 Mayor Ryan Bater was first elected as a Councillor in 2012 and became Mayor in 2016. Mayor Bater was raised in North Battleford and educated at the University of Saskatchewan. He is a professional Economic Developer whose career has focused on business retention and expansion, investment attraction, and destination marketing. In 2005 he was named the “Economic Developer of the Year” by the Saskatchewan Economic Developers Association for his outstanding contributions to the economy of the Battlefords region. He has spoken provincially at conferences on topics including indigenous economic development, community event hosting strategies, destination marketing models, and professionalism for economic developers. In his spare time, Mayor Bater enjoys riding his motorcycle, playing bass and guitar, listening to records, and developing his craftsmanship in lapidary. He is married to Heather and they have one son named Gordie. Don Buglas is in his fifth term on North Battleford City Council, having first been elected in 2003. Buglas was born, raised and educated in the Battlefords and returned home after University to raise a family with his wife. The teacher and elementary school principal ran for council to actively get involved with filling in the gaps present in our community. Kelli Hawtin was first elected to North Battleford City Council in a by-election on April 16th, 2014. She has lived in the Battlefords since 2007 and is a Licensed Practical Nurse in the Operating Room at Battlefords Union Hospital. Hawtin was educated locally at North West Regional College and at the University of Saskatchewan for two years in the College of Commerce. Councillor Hawtin has always had an interest in enjoying and bringing the positives in her community. 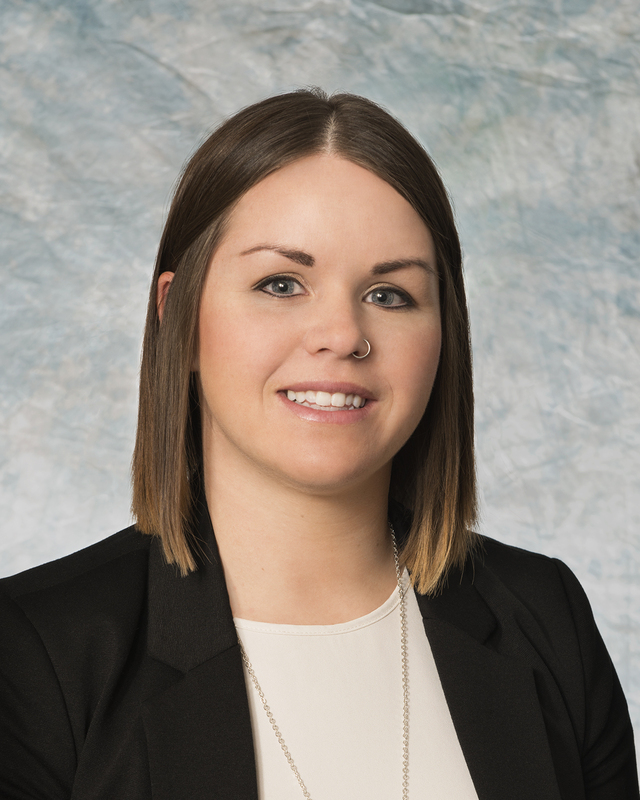 She wants to play a role in engaging young people and families to participate in shaping the City, and ensure North Battleford is a safe and community focused place where people want to live, work, and play. E-mail Councillor Hawtin. Greg Lightfoot was first elected to North Battleford City Council in 2012. Lightfoot, his wife Brenda and their two children have lived in the Battlefords since the 1980s. Councillor Lightfoot owns and operates Hein Financial Group in North Battleford. 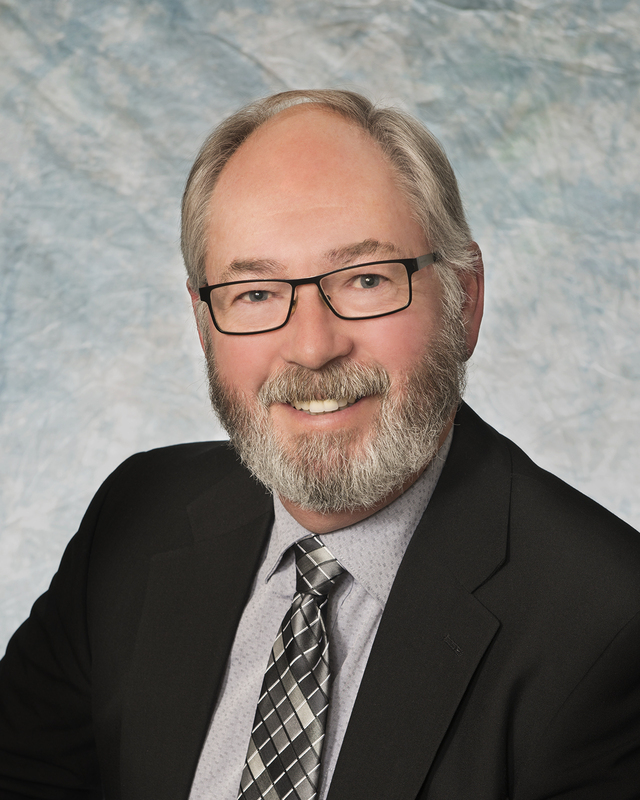 He is a founding member and Chairman of the former Battlefords REDA and was named the "Economic Development Volunteer of the Year" by SEDA in 2006. He is currently the Vice President of Catholic Family Services and has been involved in a number of local organizations over the years. Kent Lindgren was elected to North Battleford City Council in 2016. He works for Battlefords Family Health Centre as the HIV Coordinator. 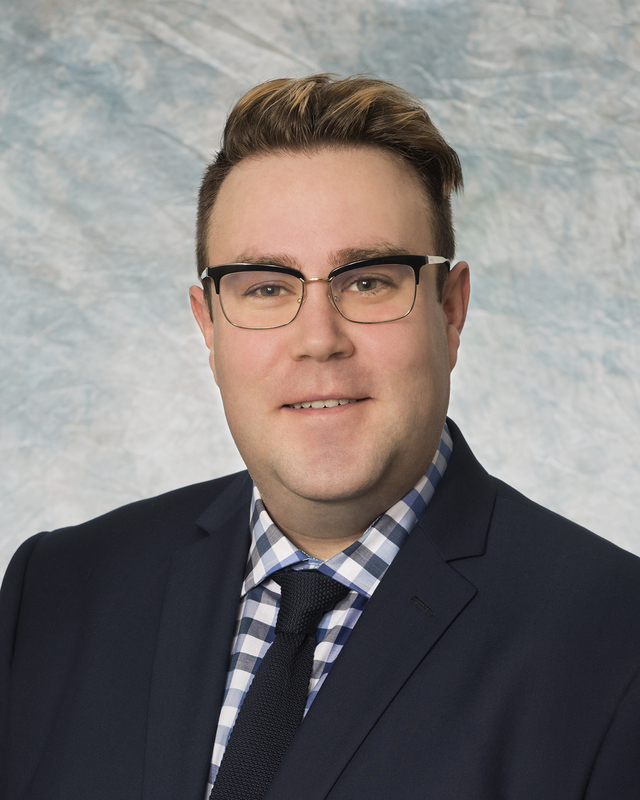 Councillor Lindgren was born and raised in North Battleford, and after completing a Bachelor of Arts in Sociology from the University of Saskatchewan, he returned home to begin a career. Councillor Lindgren has subsequently earned a certificate in Harm Reduction from York University. In 2015, Lindgren was selected as a CBC Future 40 Under 40 for his commitment to his community and area of work. North Battleford is a distinct community, and through his career and extensive local volunteerism, Lindgren strives to address critical underlying problems in the community. 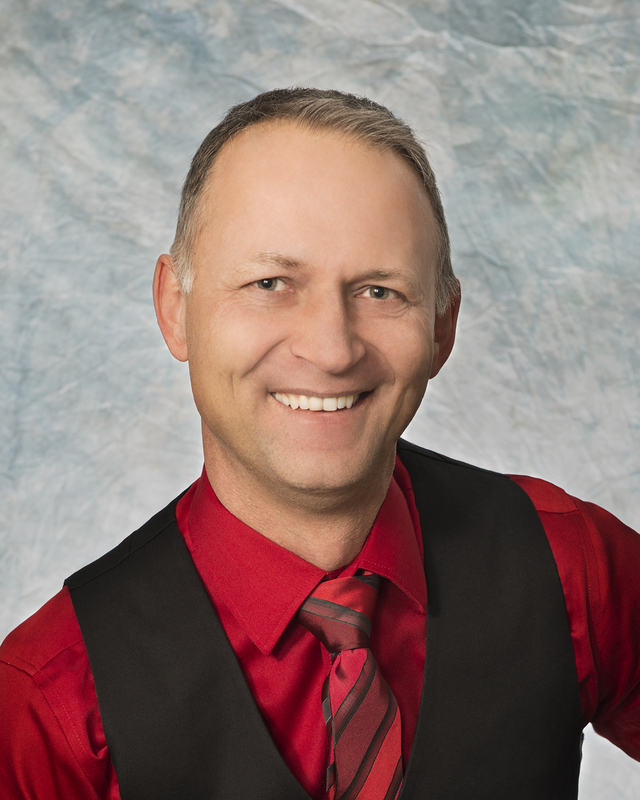 Kevin Steinborn was elected to North Battleford City Council in 2016. He is a life-long resident of North Battleford. Councillor Steinborn has enjoyed a successful career with the North Battleford Fire Department dedicating 30 years with the last 16 years as the Deputy Fire Chief of Prevention. 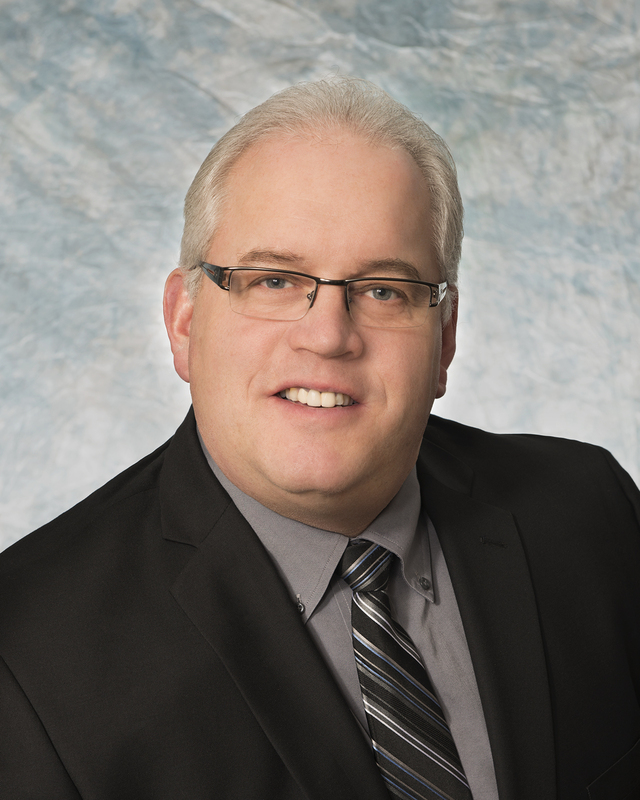 He served as the chair for the North Battleford Hub and is currently a board member for the Battlefords North Stars. Together with his wife Laura he has two children, Matéa (20) and Kiana (16). Len Taylor was elected to North Battleford City Council in 2016. 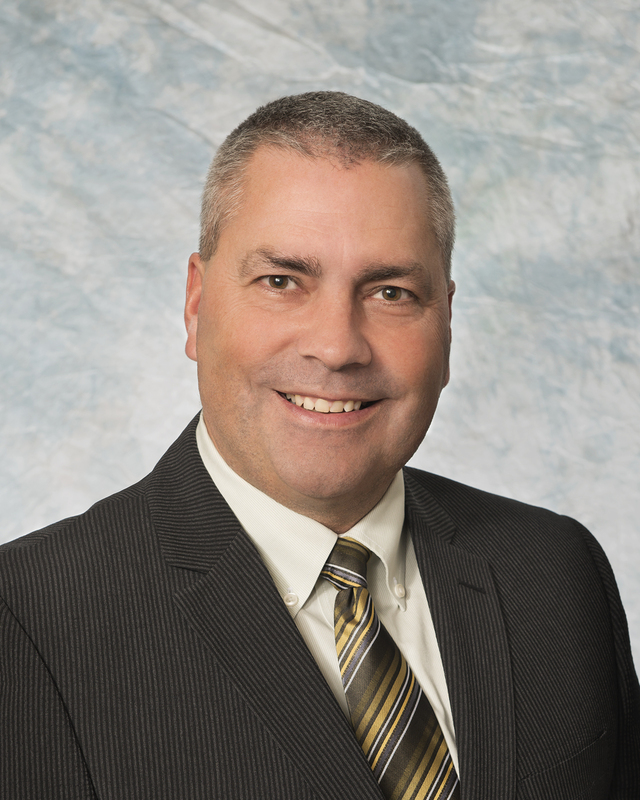 As former City Councillor, Member of Parliament, MLA, and Cabinet Minister, Councillor Taylor has an understanding of North Battleford’s history, and a strong desire to ensure its citizens have a prosperous and secure future. A journalist, and manager, Len Taylor believes the municipality’s future depends on its Council being able to anticipate challenges and work with its citizens and all levels of government, organizations, and neighboring communities, including First Nations, to solve problems and make plans for future development. Please feel free to contact Mayor Bater or Councillors individually, or click on the following link to send an email to all Mayor and Council. Click on the following link to view the current Board and Committee appointments.